Internet, as all you know is a gigantic place for marketing. Over 93% of the people use social media to market their business. Having a Twitter account or a Facebook page is a start. 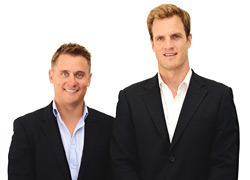 Businesses need to plan out their strategy and integrate it with their business processes. 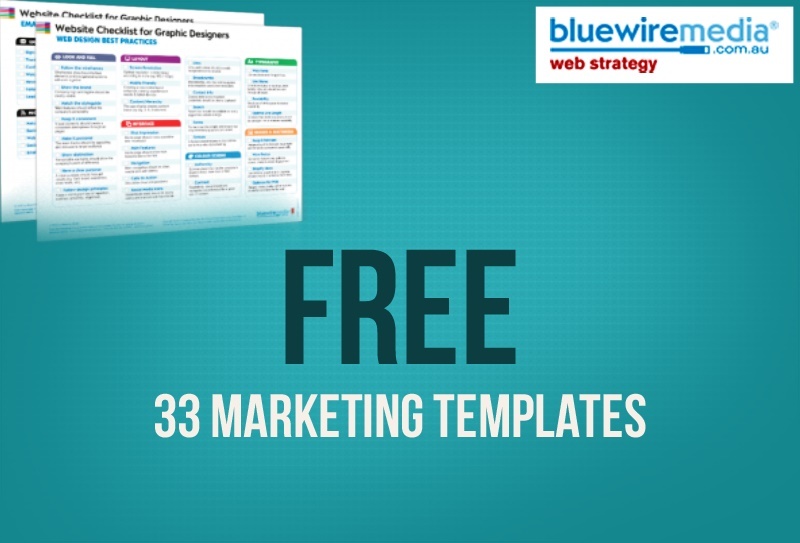 Our this week's freebie, which consists of a collection of 33 web marketing templates, will give you a helping hand. If you are an amateur who has just begun the journey, it will give you a leverage. If you are a professional, it will serve to validate your understanding and give valuable inputs to your social media process. Grab these awesome web marketing templates for FREE. Web marketing has evolved over the years and is now a full fledged science in itself. That is actually good news. You can analyze your actions, take corrective actions and measure your output. Sound's simple, isn't it? But it is easier said then done. For each business, different media and strategies work. So you have to judge what works for you. What is the best time for your audience, who are your audience, where can they be found and when? You have to be creative and alert and zero-in on the method that works for you. As always, we are eager to help you. We have come across these extremely useful templates that are quite handy to use. These templates are a result of a lot of hard work from one of Australia’s top web marketing firms, Bluewire Media. We are sure you will find one or more of these handy at various times in your social media planning and implementation. Grab them now and let us know which one was most useful. 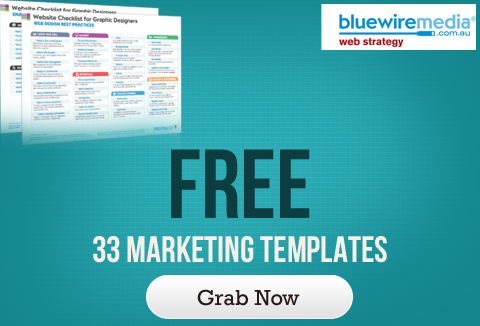 Ready to grab these web marketing templates for FREE?